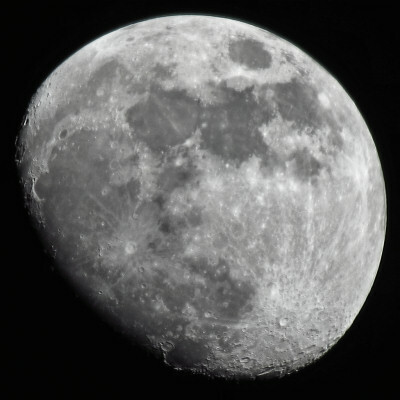 The skies are still clear and that means more Moon photography! 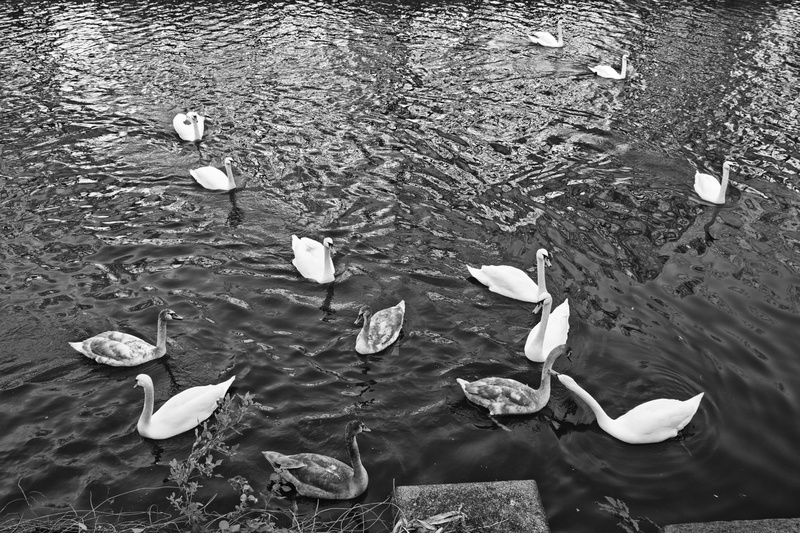 Further along the canal, there were quite a few swans around. 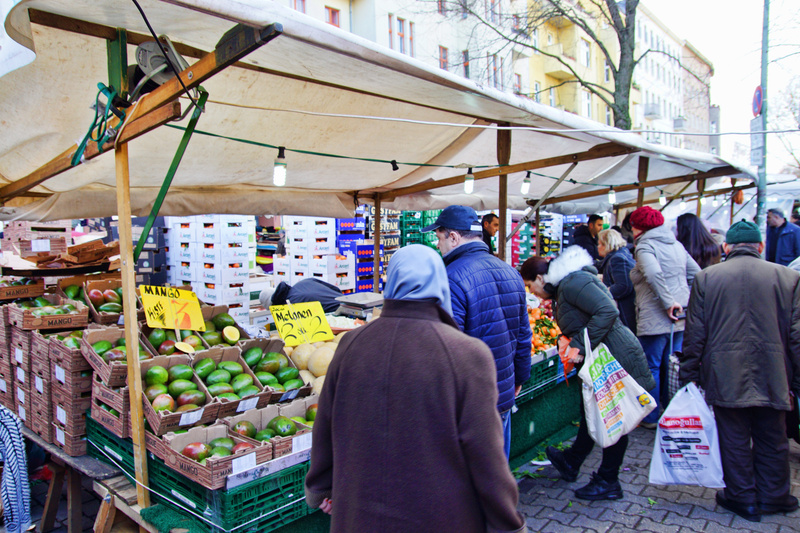 More low prices for fresh fruit in Kreuzberg!